Municipal companies will sell their shares publicly to operate on a commercial basis, local sources said. The Ministry of Rural and Municipal Affairs is preparing an executive plan for municipal businesses to establish these companies. The proposal will regulate relations between the private and public sector in municipal services like cleaning and development and aims to evade troubled relations between private and public sectors and municipal companies. Minister of Municipal and Rural Affairs Prince Mansour bin Miteb decided to establish an internal unit under the name “municipal companies.” This will look into the business, goals and nature of companies owned by municipalities and establish suitable mechanisms for private sector partnerships. Waheeb Kamfar, a director of an investment development office, said municipal companies would find a suitable environments for private sector participation in implementing the ministry’s plans to develop cities. He said the ministry is facing many challenges in implementing and financing projects that are concerned with the environment, planning and development in city centers. 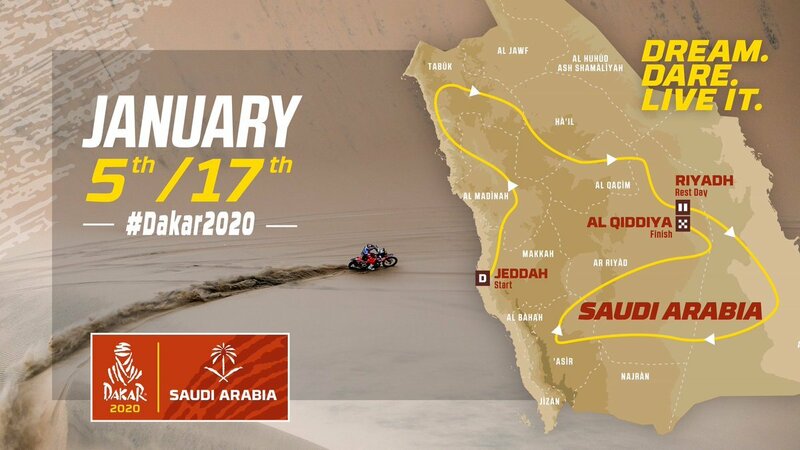 AL-QADDIYA: More details about the Dakar Rally expected to take place in January 2020 in Saudi Arabia were released on Thursday by the Kingdom's General Sports Authority at an event in Al-Qaddiya. The race starts on Jan. 5 in Jeddah, with the drivers set to race through Al-Madinah, Tabuk and Ha’il regions before a having a rest day in Riyadh. From the capital, the route winds its way back toward the coast through the Asir region and ends in the city of Al-Qaddiya on Jan. 12. Speaking at the event, the chairman of the General Sports Authority (GSA) Prince Abdul Aziz bin Turki Al-Faisal announced a 10-year partnership with the Dakar Rally, saying: "We want the world to see the captivating desert of Saudi Arabia and to get to know the good and hospitable people of the Kingdom that looks forward to receiving the world. “Our country is extremely passionate about sport and our strategic goal is to feed that appetite as we move further towards achieving Vision 2030 of which sport is a basic pillar. It was announced earlier this month that the race would be held in Saudi Arabia, and for the first time in the Middle East. The Dakar has been held in South America since 2009. The gruelling multi-stage rally was previously held in Africa but was relocated after terrorist threats in Mauritania in 2008. Meanwhile, the drivers involved in the rally have been in Saudi Arabia soaking up local culture and experiencing some of the desert landscapes they will drive through in January.